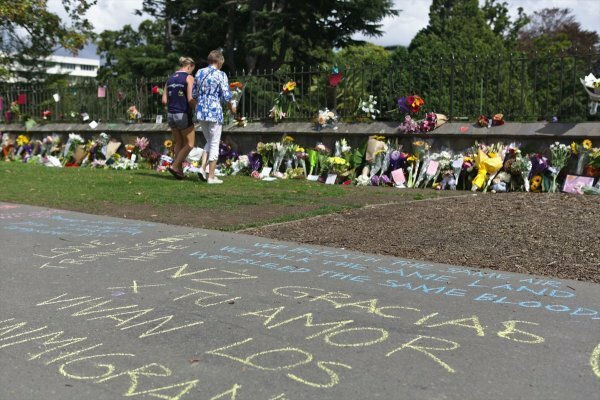 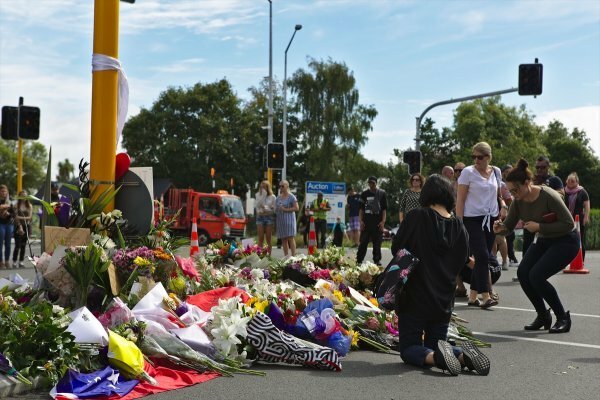 Dozens of people laid flowers at cordons near both mosques in Christchurch, New Zealand. 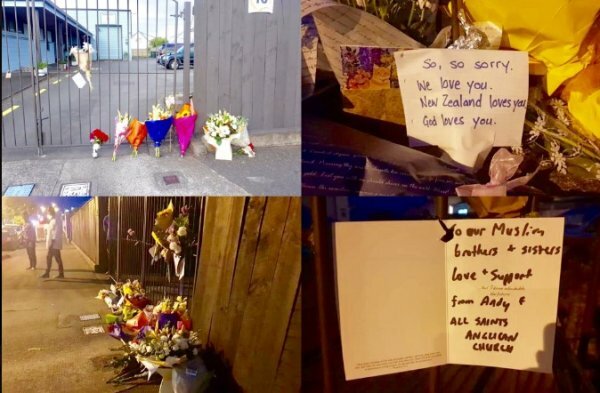 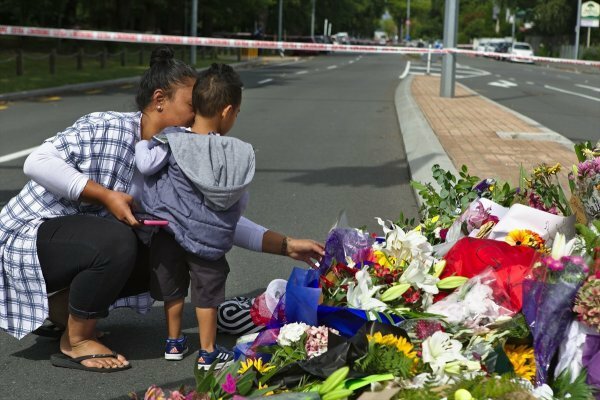 After the terror attack on two Christchurch mosques that took the lives of 49 people and injured at least 48, people have been expressing their sympathies for the victims by leaving flowers at local mosques in New Zealand. 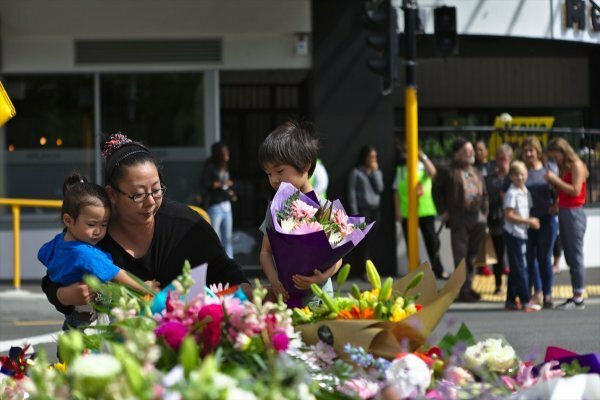 Many of the people leaving flowers have not been Muslim themselves. 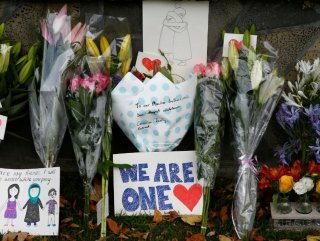 Rather, the floral tributes have become a way for people to express unity and solidarity in the face of Islamophobic and anti-immigration sentiment.